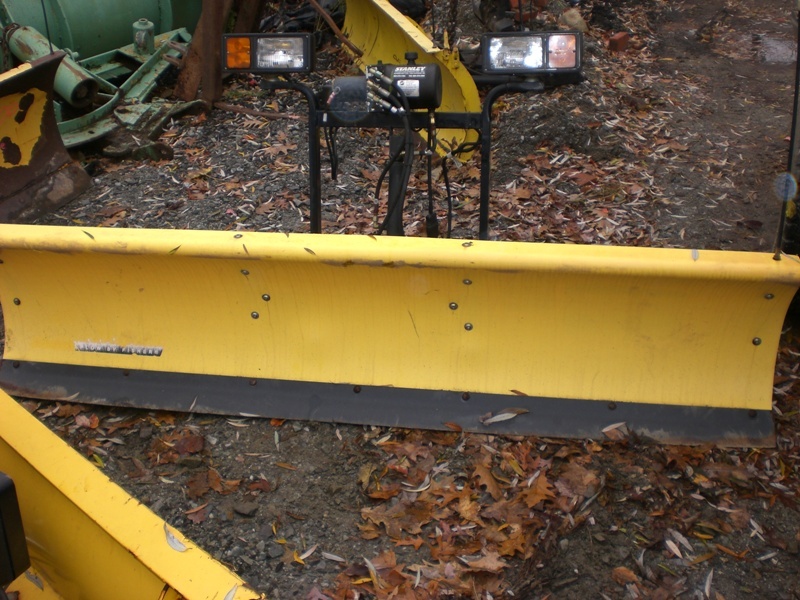 6 foot 8 inch Fisher Homesteader | PlowKing911: Used Snowplows for Less! The Fisher Homesteader. Clear your driveway with a plow made for the homeowner. Double Polyethylene blade never needs painting - won't rust. Wet, thick snow rolls of the surface. Ease on and off. Handheld control. Removable brackets. Available in 6'8" blade, 21" tall weight: 250lbs. Fits most late model compact trucks and SUVs including the Titan, Frontier/Pathfinder, F150, Sport Trac 4x4, S10/Blazer, Sonoma, K1500, Tahoe/Yukon, Envoy/Trailblazer, Canyon/Colorado. Call for more information. © 2019 Plow King 911. All right reserved.